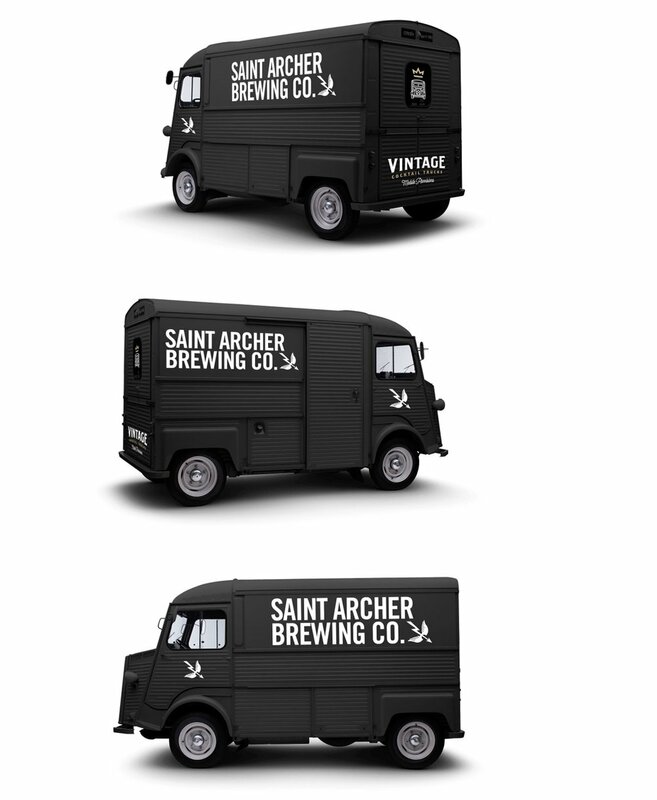 Our French Citroen HY Vans, The Duke, The Duchess and the Baron are now Vintage Pop-Up Mobile Bar truck rentals. We also just added a 1958 American Harvester Metro and a Grumman to our fleet. 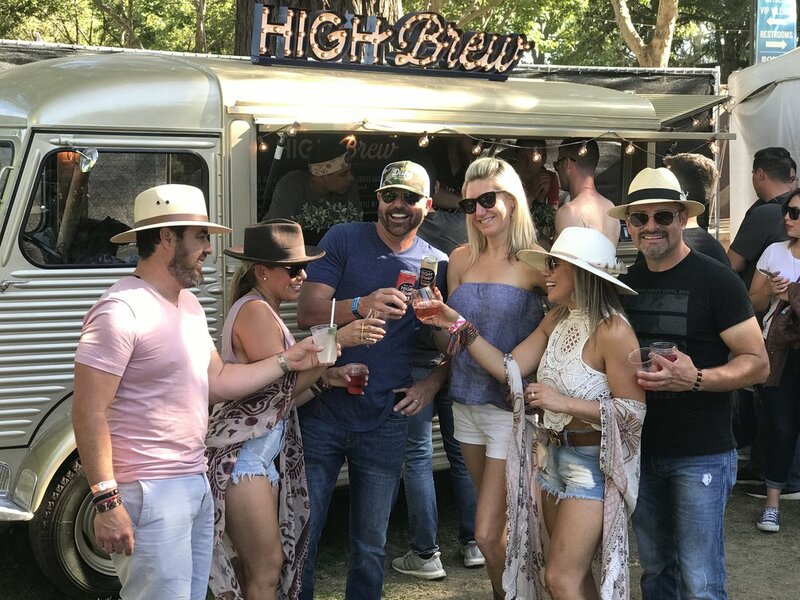 If you have a brand activation or simply want to stand out at your next event, our trucks can be customized and branded by any creative team. With their hip vintage looks and one of a kind personalities, our trucks guarantee an amazing experience. Each truck has a handmade wood bar, custom cabinets, café lights, subzero wine refrigerator. Decals : Trucks can be decked out with decals on all sides. Winery or wine maker? 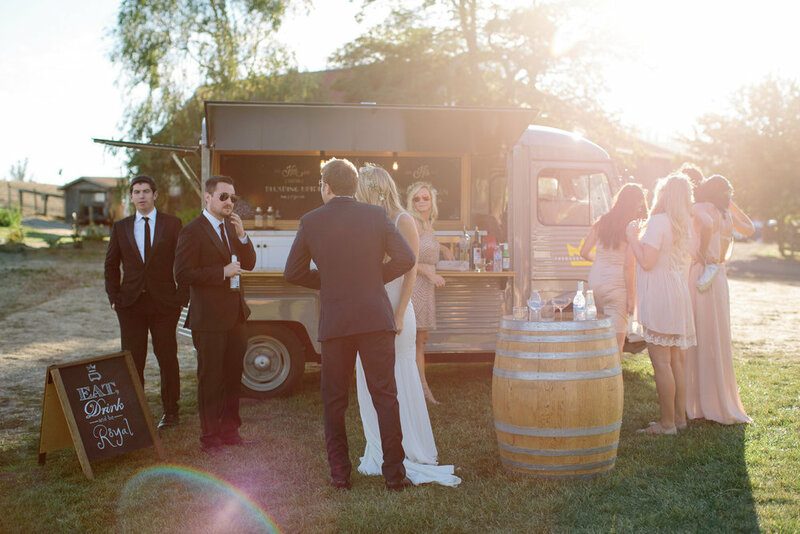 Our trucks can become your very own branded vintage tasting room on wheels at one of your winery events. We can pull up anywhere and you can serve your wine. A pop-up tasting room in a vineyard... it doesn't get better than that. Festival or Charity Event? Are you lost in the crowd of white tents? 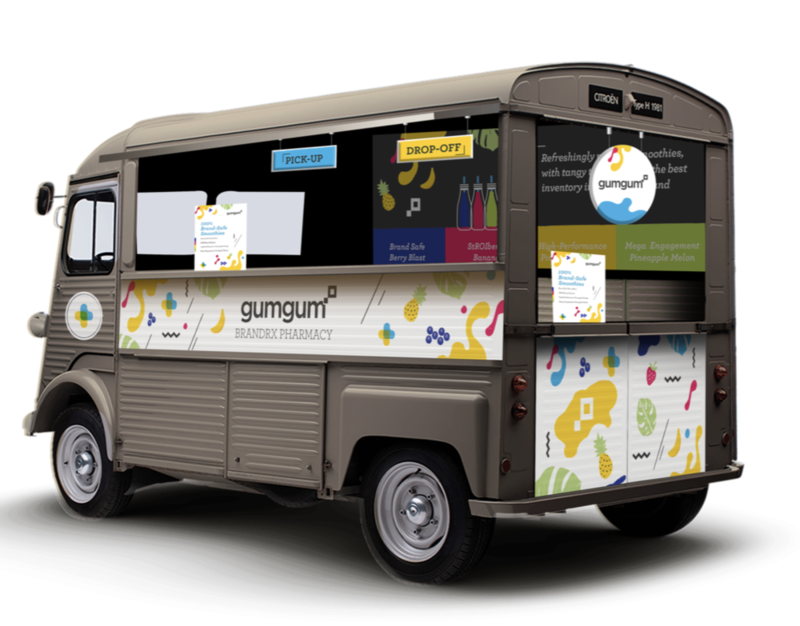 Our trucks can make your brand stand out by creating buzz and bringing more people to you. 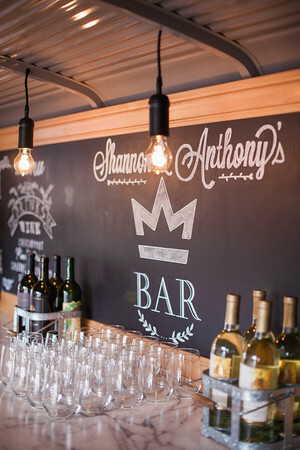 We can customize the chalkboard with your brand and distinguish you from the crowd. Caterer or chef? 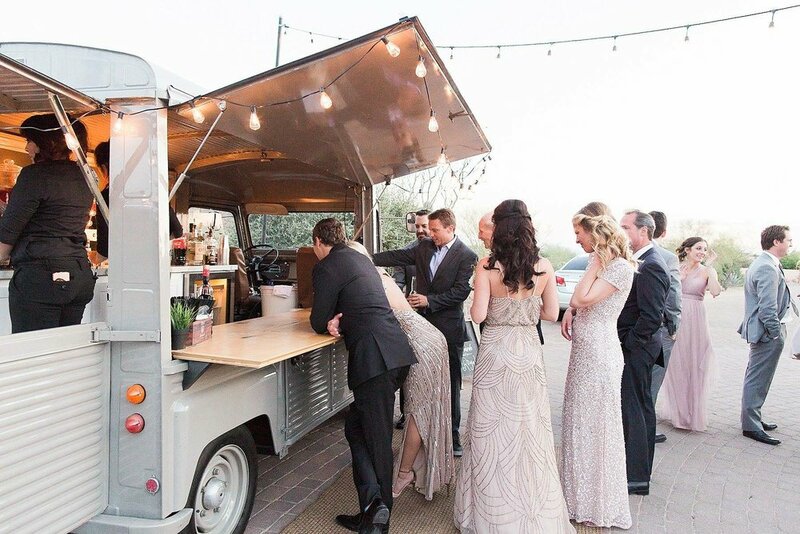 Our trucks can be an amazing space to create buzz where you can serve your food. If you are catering a private event we can partner with you to enhance the entire experience. Planning a corporate event? Trucks can be branded with your logo for promotions, product sampling or corporate events. They are guaranteed to make your brand stand out and give you a unique way to promote your company or product. ﻿TV, Film & Media? Let our trucks be the star of your show or hire them as a prop for a promotional shoot or any type of media based work. 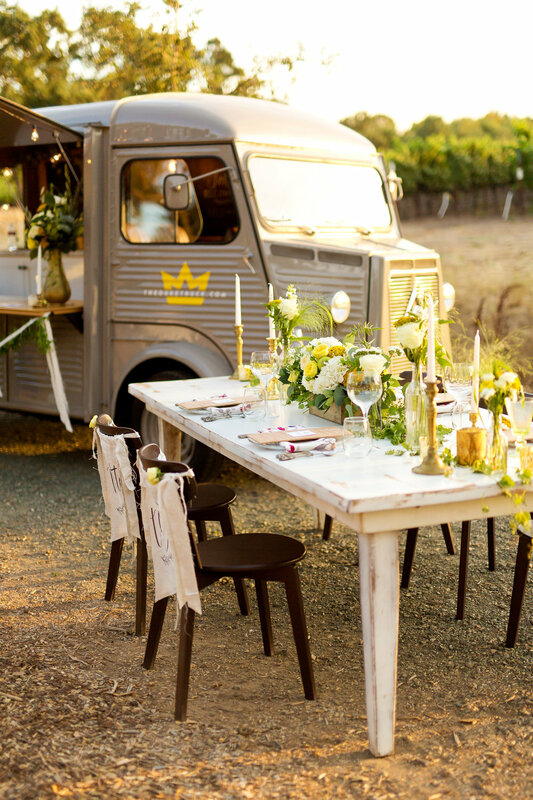 Formerly a 1974 butcher truck from Burgundy, France, The Duke is now a Vintage Pop-Up Royal Cocktail Truck. Formerly a 1963 Citroen HY van from Tuscany, France, The Duchess has been transformed into Vintage Classy French Bistro Bar Truck.. She comes decked out with custom cabinets, wood bar top, tap system, custom chalkboard and vintage cocktail marquee sign. The Duchess is classy, sassy, and the color of champagne. 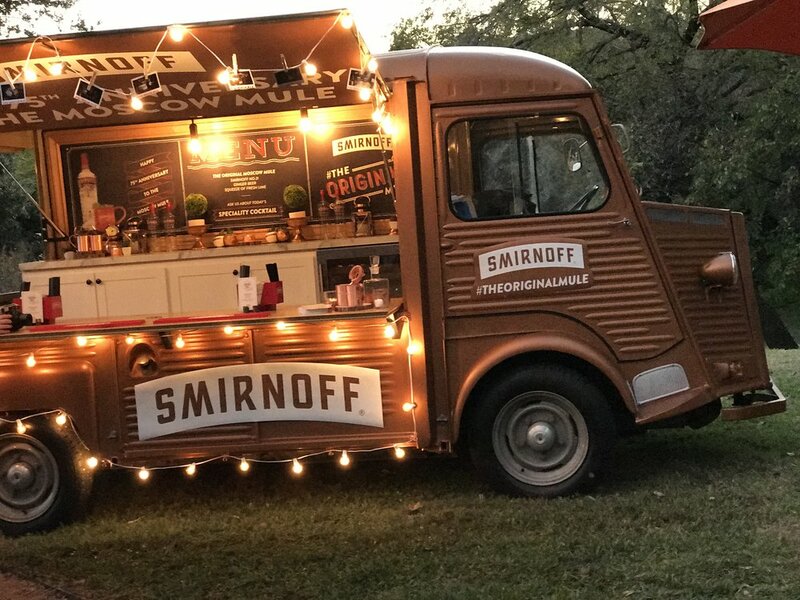 Formerly a 1973 Citroen HY van from Bordeaux, France, The Baron has been transformed into Vintage Cocktail Truck.. 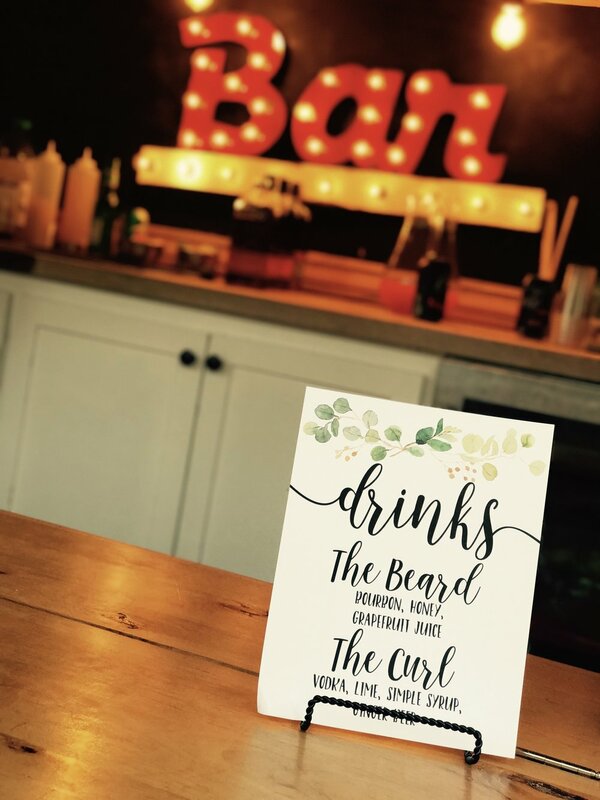 He comes decked out with custom cabinets, wood bar top, custom chalkboard and vintage cocktail marquee sign. The Baron is hip, badass, and black with gold and silver accents. The black is perfect to add your logo to as a corporate rental. Our first American truck! The Colonel is a 1958 International Harvester Metro, He will give you the feel of old Americana and comes decked out with two 10 ft bartops, custom cabinets, bar marquee sign. The Colonel is black and white with red accents. To hire one of our trucks for your next event, contact us using the form below; we would love to help make your event unforgettable. The Duke was born on a cold winter day when a handsome couple was throwing a party and wanted a food truck and bar. Shawn and Nicole looked and looked, and none of the trucks were right. One was too big. One was too ugly. None were dapper enough to invite to the party. All they wanted was a good looking vintage truck that could serve cocktails. This is when Nicole, after spending over a decade in corporate America, decided to pursue her true passion... making things look really cool. With Shawn by her side, they set out to find the most sought after event truck ever. After an incredible journey through the countryside of Burgundy, France, they found him. He was an old butcher truck. He was not too big. He was very handsome, and he would definitely be invited to the party. They named him The Duke.